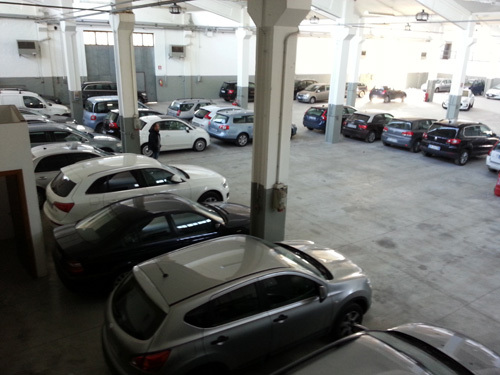 Looking for car park space at the airport of Bologna? The solution is ParkinGO car park Borgo Panigale! The location is only 5 minutes from Marconi Airport, easy to find and great competitive prices: save up to 70% compared to the airport prices without giving up quality. 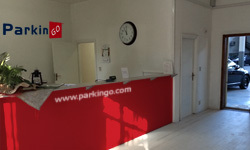 ParkinGO offers a wide range of services as well as car park spaces like car wash, luggage protection or car valet. 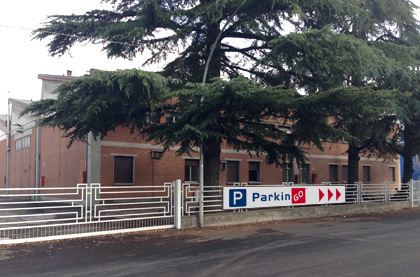 Choosing ParkinGO at Bologna airport means park and trust your vehicle in secure hands: all ParkinGO locations have the latest technology in surveillance cameras and custody service 24h/7. 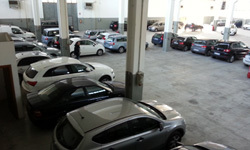 The airport car park in Bologna offers car park covered and uncovered, you just need to tell us your choice when booking with us. Are you arriving with your bike? No problem! 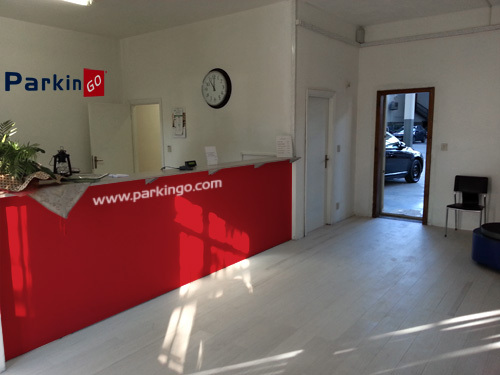 ParkinGo is ready to welcome your car or bike with the same quality and professionalism. Looking for a car park at Bologna Airport? You have just found the right solution! 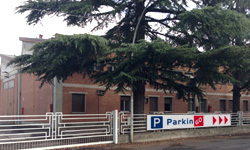 Book a car park space at ParkinGO Borgo Panigale:only fill in the grey square besides you and click "continue". Or, call our call center 02.79.79, from Monday to Saturday from 8 am to 20 pm and Sunday from 8 am to 18 pm. Outside of office hours you can find us at the following numbers 051.0311626 or 345.4463138. When booking please remember to indicate date and time of departure/arrival at the car park ParkinGO Bologna, your choice of car park covered or uncovered and any extra service as for example car valet or car wash. Once your booking is successfully completed at the airport car park at you will receive a confirmation email with indications explaining how to get to the Airport Car Park ParkinGO Bologna. It's really easy to get to our Airport car park Bologna in Borgo Panigale. from the ringroad take the exit nr.4 bis to Airport G. Marconi. at the roundabout of the airport turn right at Via del Triumvirato towards Calderara di reno and follow the road for 1,5km. At the roundabout keep straight towards Via Aldina, keep right for 800m and then turn left at the crossroad at Via Maseti always direction Calderara di Reno. At the roundabout turn right to Via San Vitalino. Continue to the second street and turn left to Via Serra, after 200m you will ParkinGO Bologna at your right.